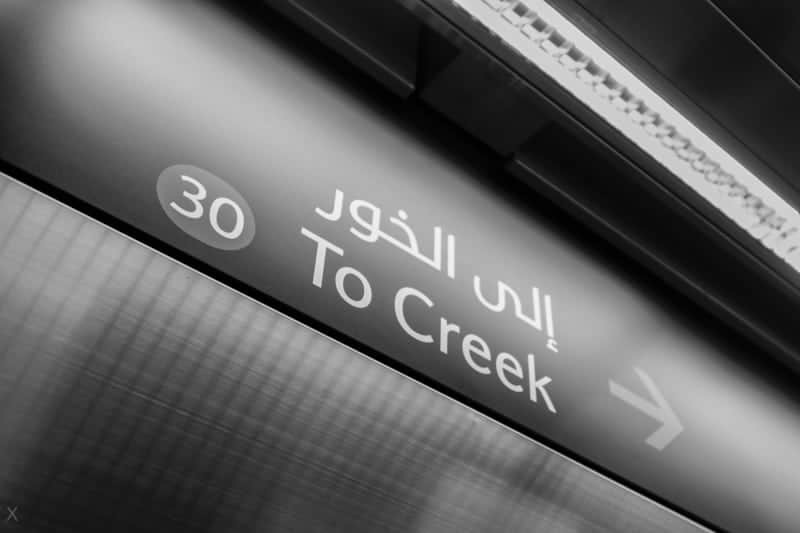 Creek Metro Station is the southern terminus of the Green Line of the Dubai Metro. It’s situated at the southern end of Al Jaddaf (also spelt Al Jadaf), near the Dubai Creek. Places of interest nearby include Mohammed bin Rashid Library (scheduled for completion in 2018). Al Jaddaf Marine Station is just a short walk from Creek Metro Station. Air-conditioned abras cross the Dubai Creek from here and go to Dubai Festival City. 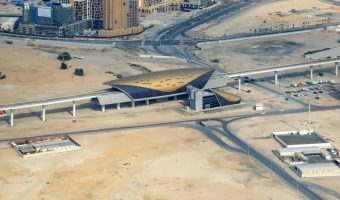 The adjacent station on the Green Line is Al Jadaf. Creek and Al Jadaf both opened in 2014. Map showing location of Creek Metro Station. 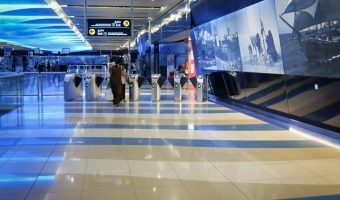 Guide to Al Jadaf Metro Station.